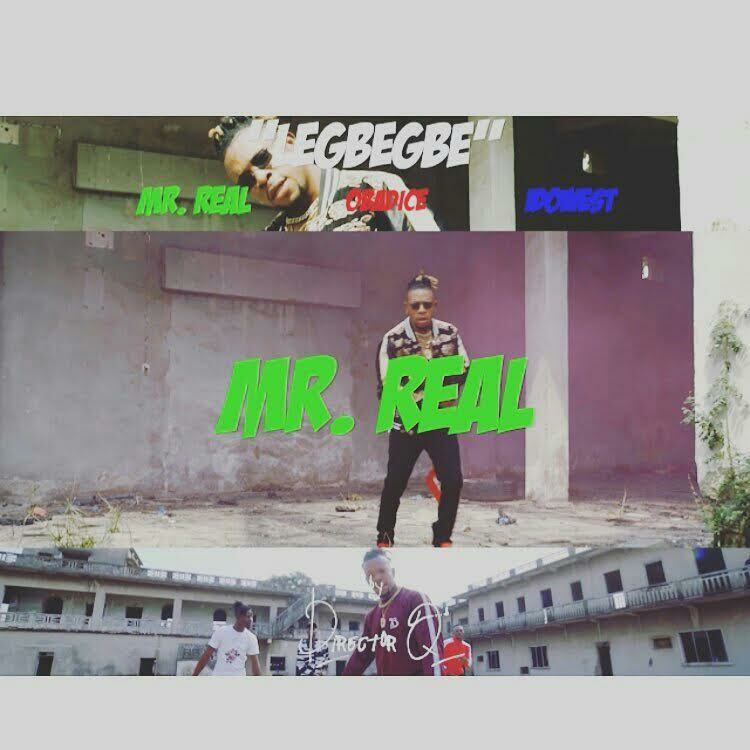 Mr Real finally drops the Official video to his Hit Single “Legbegbe" which features Idowest, Obadice , KelvinChuks .. Directed by Director Q. "Legbegbe“ has been one of the most played song in clubs, radios stations and parties... Watch And Enjoy!